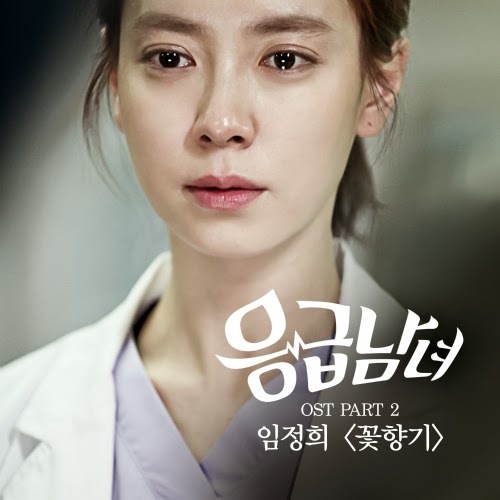 It's very rare for OST to be released one week before the first broadcast of a drama. 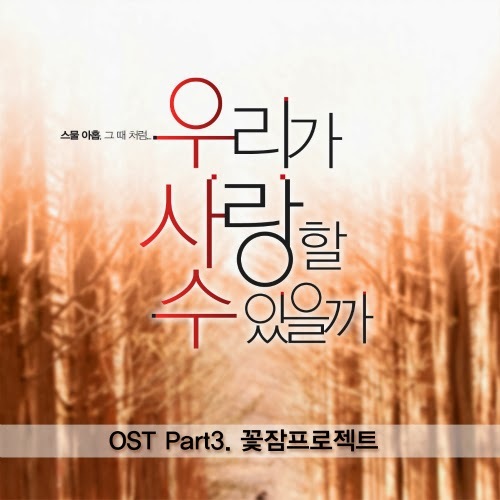 This time, Lim Chang Jung has the honor to sing beautiful ballad for SBS upcoming drama Three Days (premieres 5 March 2014). 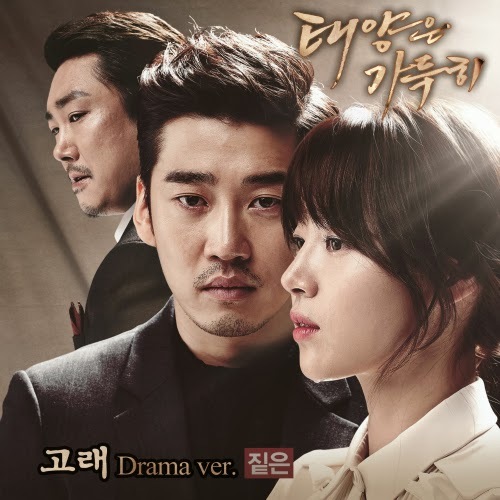 His resonating voice plus colorful orchestral melody made this OST perfect. 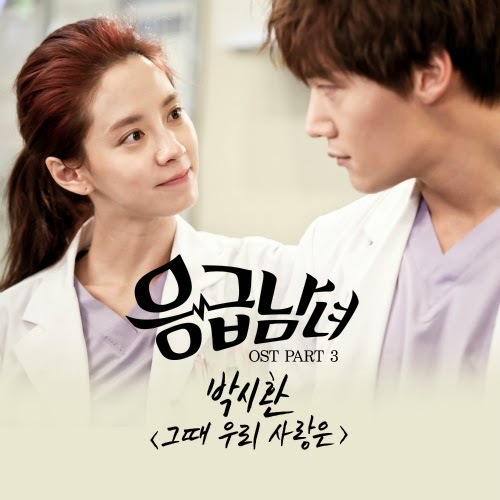 Superstar K5 Finalist Park Shi Hwan lend his voice for the newest Emergency Couple OST. 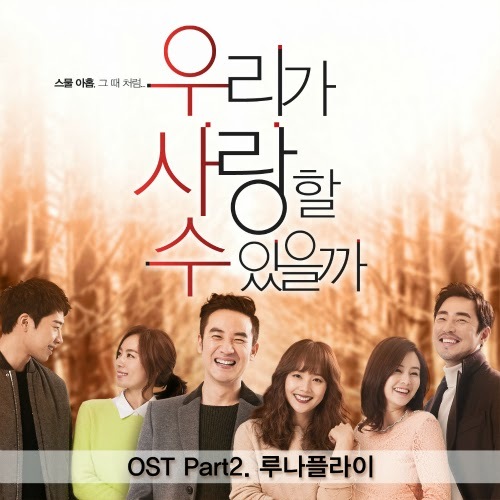 With his touching and unique vocal, this is a medium tempo OST. 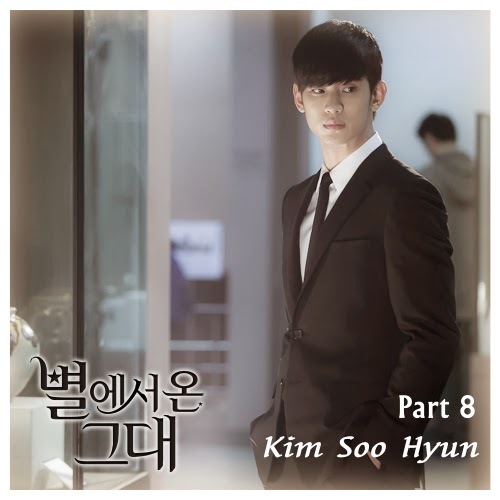 A very surprising news especially because Keyeast Entertainment previously denied the rumor that Kim Soo Hyun was going to sing the OST! 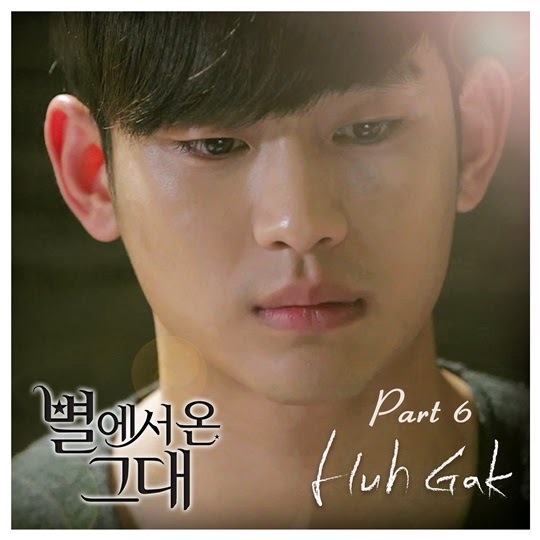 At that time, they stated that they haven't received any offer from the production company for Kim Soo Hyun to sing the OST. But if they receive the offer, they'll positively consider it. For whoever spreading the rumor about him singing the OST, thank you! ^-^ HB Entertainment might saw the positive requests from the netizens, hence, asked him to lend his beautiful voice for the latest YWCFTS OST. 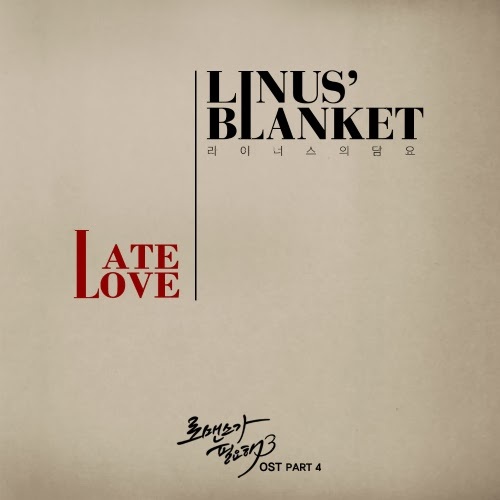 Very briefly, this OST will be released at noon today. That's 10 minutes from now. 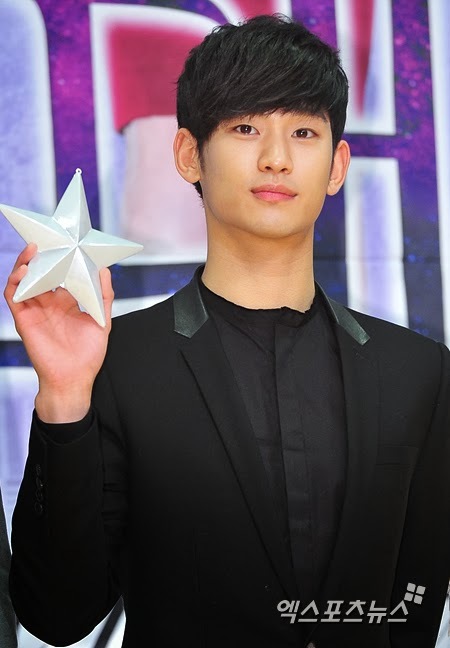 You Who Came From the Star episode 15 aired last night, gave the viewers unexpected surprises. 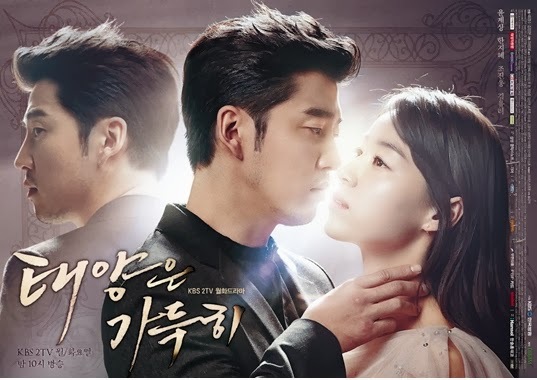 A romantic surprise kiss in Petite France and a brand new OST playing in the background. 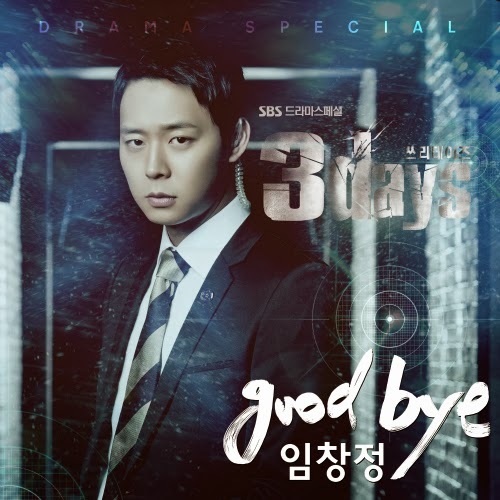 Sung Si Kyung, one of my favorite ballad singer sang the newest OST "Every Moment of You" (너의 모든 순간), he sang it beautifully that I wished they would release this OST today. Unfortunately we will have to wait another 6 days to hear the full song, it will be released on 12 February 2014. If you laugh, it shines in my eyes. Occasionally, give me hope from my shoulder. 7. A Serious Face - Various Art..